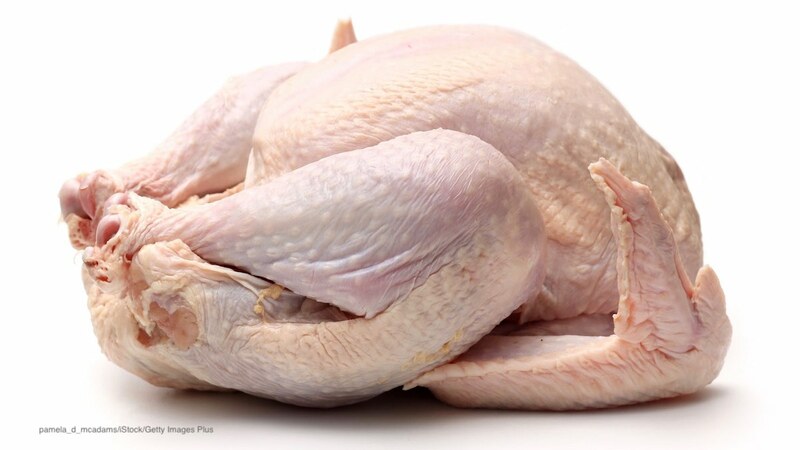 Kosher chicken is linked to a deadly Salmonella outbreak that has sickened 17 people in four states and has hospitalized eight patients. One person in New York has died, according to the CDC. In interviews several ill persons reported that they ate Empire Kosher brand chicken. Epidemiologic and laboratory evidence indicates that some kosher chicken products are contaminated with Salmonella I 4,,12:i:-. The outbreak strain of bacteria was identified in samples of raw kosher chicken that were collected from two facilities, including one facility that processes Empire Kosher brand chicken. The four states where patients live include Maryland, New York, Pennsylvania, and Virginia. The illness onset dates range from September 25, 2017 to June 4, 2018. The CDC began investigating the outbreak in late June 2018 after the New York State Department of Health found several ill people reported eating kosher chicken. You can contact lawyer Fred Pritzker at 1-888-377-8900. The government is not advising that people avoid eating kosher chicken or Empire Kosher brand chicken; instead, they are telling people to handle chicken carefully and cook it to 165°F, a safe final internal temperature, and to make sure a food thermometer is used every time. Consumers are also warned to wash hands, counters, cutting b boards, and utensils with warm, soapy water after they handle raw chicken. In addition, make sure that yo9u use a separate cutting board for raw chicken and other raw meats to avoid contaminating fruits and vegetables, and other foods that aren’t cooked before they are consumed. And make sure that you never wash raw chicken before you cook it. During washing, bacteria can aerosolize and spread around the kitchen, contaminating other foods, utensils, and countertops. The symptoms of a Salmonella infection include fever, stomach cramps and pain, nausea, vomiting, and diarrhea that may be bloody. If you have eaten kosher chicken and have been ill with these symptoms, see your doctor. 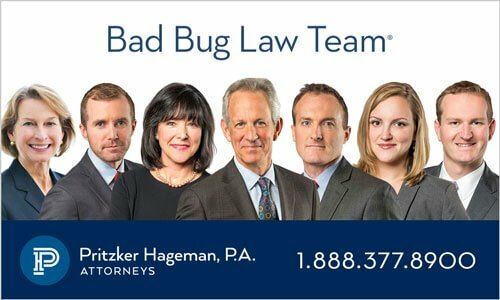 If you or a loved one have been sickened with a Salmonella infection after eating kosher chicken, please contact our experienced attorneys for help at 1-888-377-8900. 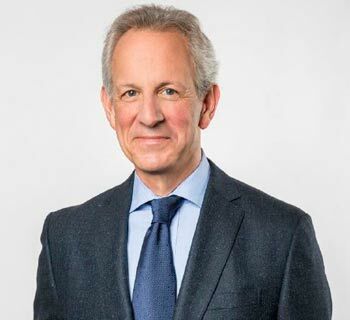 Fred and his team of lawyers recently won a multi-million dollar lawsuit on behalf of a child who needed brain surgery after a Salmonella infection.